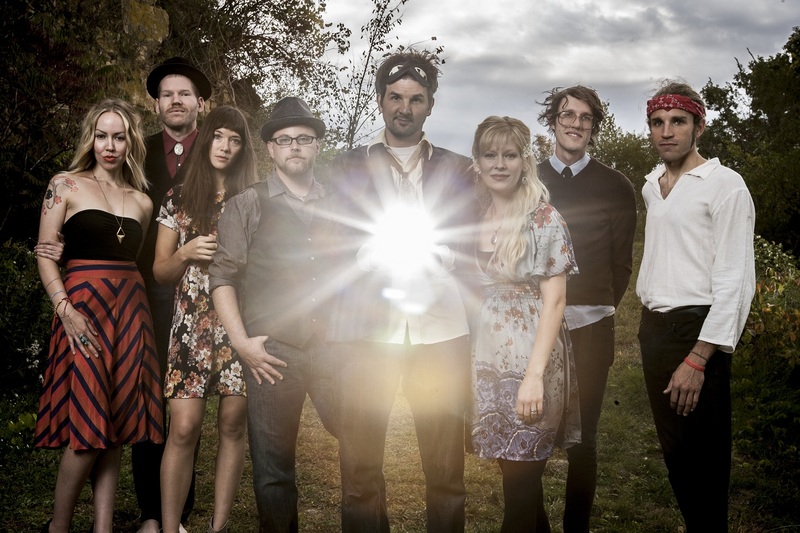 Cloud Cult’s Craig Minowa Chats With 77 Square | True Endeavors Presents: music, tours, tickets, mp3 downloads, concert pictures, videos, Madison WI. On the verge of releasing an acoustic live album later this spring, experimental indie outfit Cloud Cult are on the road doing what they do best. Their current tour will include a stop at Madison’s Barrymore Theatre tomorrow evening (Saturday, March 1, tickets here), and we can’t wait to welcome them back! 77 Square‘s Jessie Opoien recently had the chance to talk to frontman Craig Minowa about the band’s message, their new Wisconsin roots, influences, and what it means to grow up right alongside your art. Check out their conversation here as well as their mind-blowing set for KEXP last year below. We’ll see you at the show!